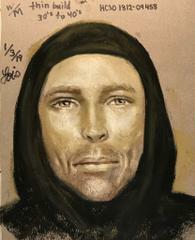 Jan. 3, 2018 – Harris County Sheriff’s Office Homicide investigators today released a sketch of the man suspected in the Dec. 30 shooting death of 7-year-old Jazmine Barnes. The sketch was created based on a description provided by members of Jazmine’s family. The suspect driving a red, four-door pickup when he opened fire on the family vehicle at approximately 6:50 a.m. on the southbound E. Sam Houston Parkway frontage road just south of Wallisville Road. According to witnesses, Jazmine was in a four-door Dodge passenger car with her mother and three sisters when the driver of the suspect pickup truck fired multiple gunshots into the family’s car. Jazmine was shot and killed, and her mother, who was driving, was wounded. 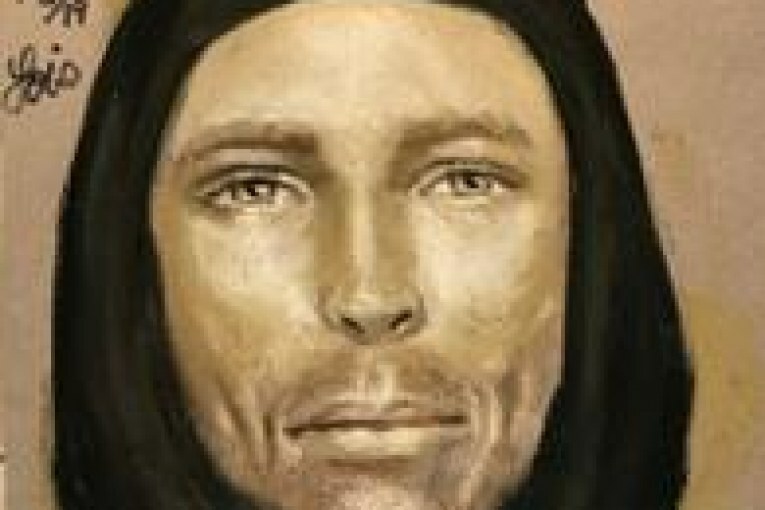 The suspected shooter is described as a thinly built white man, possibly in his 30’s or 40’s, wearing a black hooded sweatshirt at the time. A substantial financial reward is being offered to anyone who is able to provide information that leads to the arrest of a suspect. The Harris County Sheriff’s Office is grateful for the assistance that many partner agencies have contributed to this high-priority murder investigation. Those agencies include but are not limited to: the Federal Bureau of Investigations; the Bureau of Alcohol, Tobacco, Firearms, and Explosives; NASA; the Texas Department of Public Safety; and the Houston Police Department.